Good team members are reliable. They do the right thing at the right time for the good of the team. And, their co-workers can rely on them to do the right thing always. That goes a long way in building your reputation. When you're at work, your team members want to be able to rely on the other members of the team. All of them. Would the people you work with, if they had to pick out three employees, name you as one of the top three most reliable team members in safety and who consistently look out for the welfare of others? 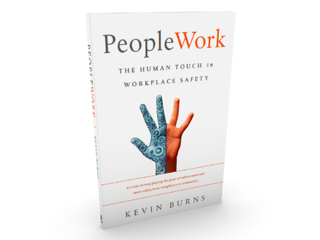 Kevin Burns is a management consultant, safety speaker and author of "PeopleWork: The Human Touch in Workplace Safety." He is an expert in how to engage people in safety and believes that the best place to work is always the safest place to work. 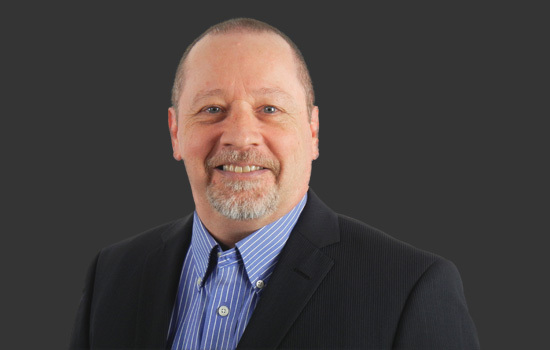 Kevin helps organizations align their people, leadership. communication and safety in order to improve performance and culture.